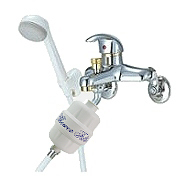 Why Choose the Pro 6000 Shower Filter? 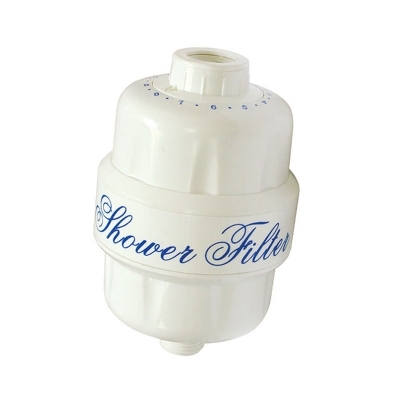 The Pro 6000 shower filter is a chlorine shower filter that also targets various other tap water contaminants that may irritate the skin, eyes, or that may dry or damage your hair. 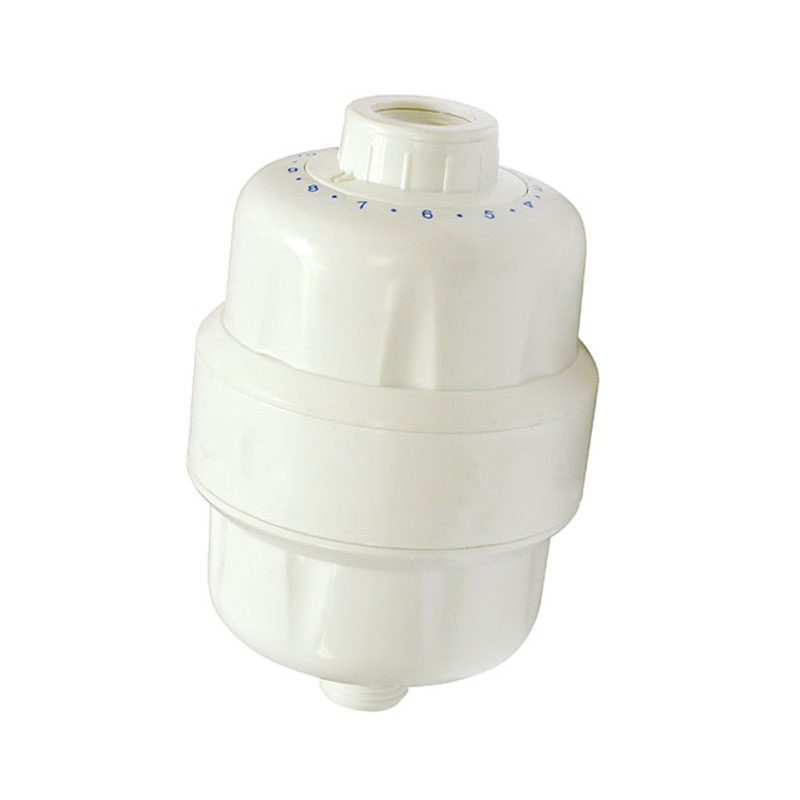 Besides chlorine, this shower and bath filter also removes sediments, arsenic, mercury, and iron. It effectively removes bad odours, transforming your shower time into the pampering experience it’s supposed to be. 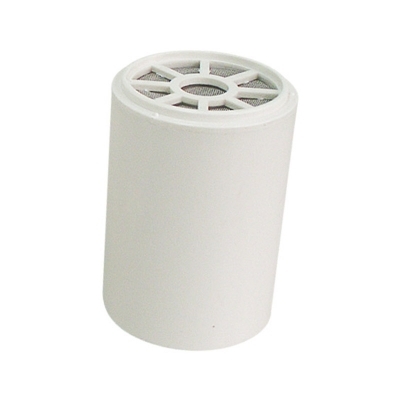 filter has a replaceable filter cartridge. 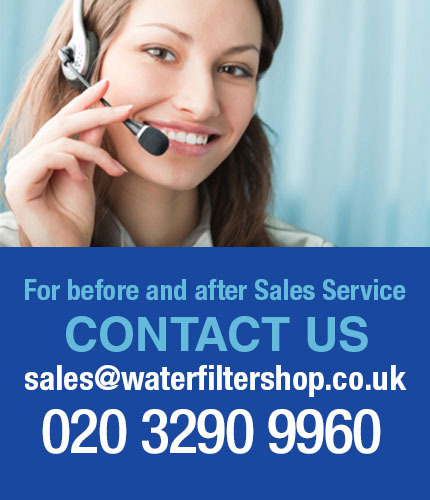 It is recommended to change this filter cartridge every 6 months.